TEMPE, AZ – Press Release, APRIL 13, 2017 – Pivot Cycles and the Utah High School Cycling League announce a new multi-year partnership. Pivot Cycles, the founding sponsor of the Arizona Interscholastic Cycling League, has expanded their support of youth racing and is now also a platinum-level sponsor of the Utah High School Cycling League for 2017 and 2018. Pivot will supply a number of bikes to the league and will also set up and staff, with the support of their Utah dealer Go-Ride, a Pivot Chill Zone at every race event. The Pivot Chill Zone is already a big hit with the racers of the Arizona program – a “No Parents Allowed” space, it is the perfect place for young competitors to kick back, grab a snack, and talk about their event with friends and teammates. “We are very excited that Pivot Cycles will be partnering with the Utah High School Cycling League for 2017 and 2018. 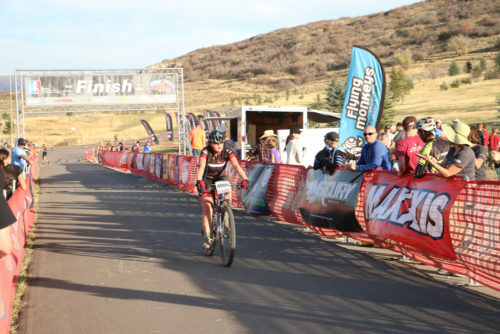 This partnership exemplifies the long term commitment Pivot has, to help enable every teen to strengthen body, mind and character through the lifelong sport of cycling,” said Jason Christiansen, Programs Manger for the Utah league. 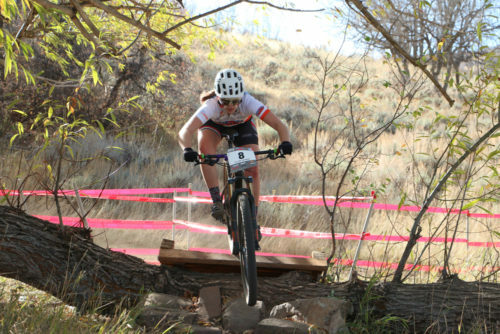 ABOUT THE UTAH HIGH SCHOOL CYCLING LEAGUE: The Utah High School Cycling League is an affiliate of the National Interscholastic Cycling Association (NICA). Founded in 2012, it quickly became the largest league in the entire NICA program. In 2016, the league included over 1500 high school athletes and over 800 junior high school riders. ABOUT PIVOT CYCLES YOUTH AND U23 DEVELOPMENT PROGRAM SUPPORT: In addition to the new sponsorship of the Utah High School Cycling League, Pivot Cycles is a founding sponsor of the Arizona High School Cycling League and continues support in 2017. Pivot also supports the Summit Bike Club out of Park City, UT, the IK-Pivot U23 downhill development team in Germany, the Pivot Cycles – OTE youth development team in Quebec, Canada, and has added the AZ Devo program to the list of supported youth programs for the upcoming season.